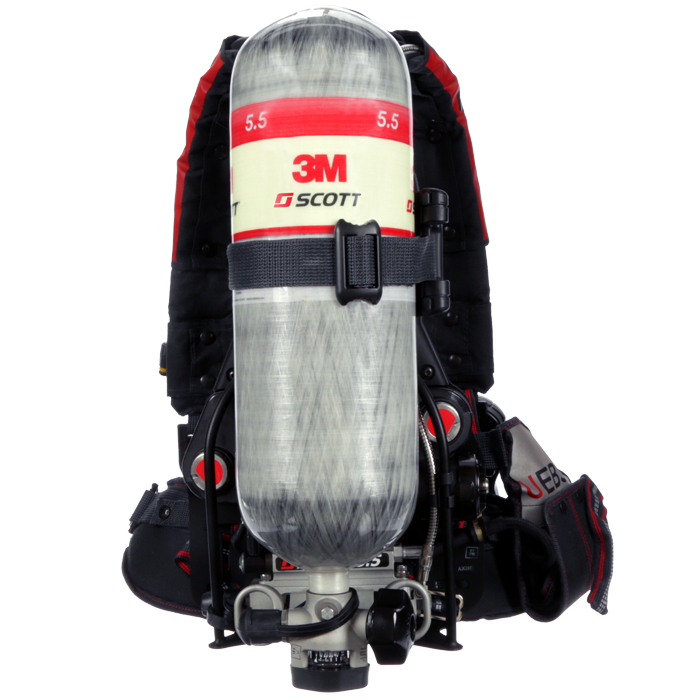 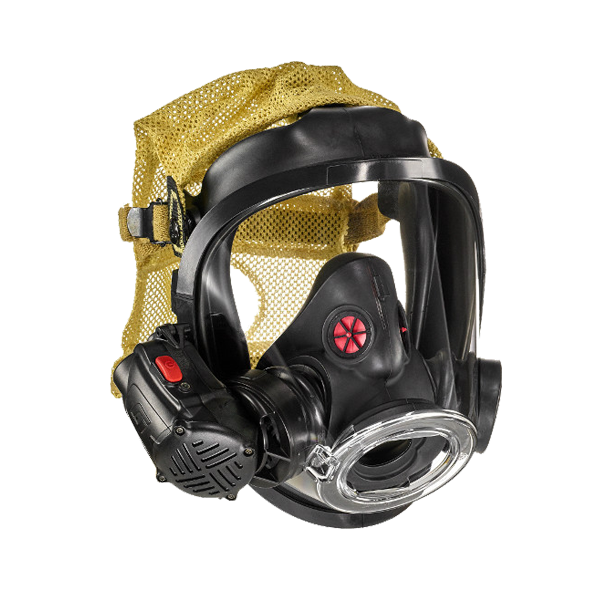 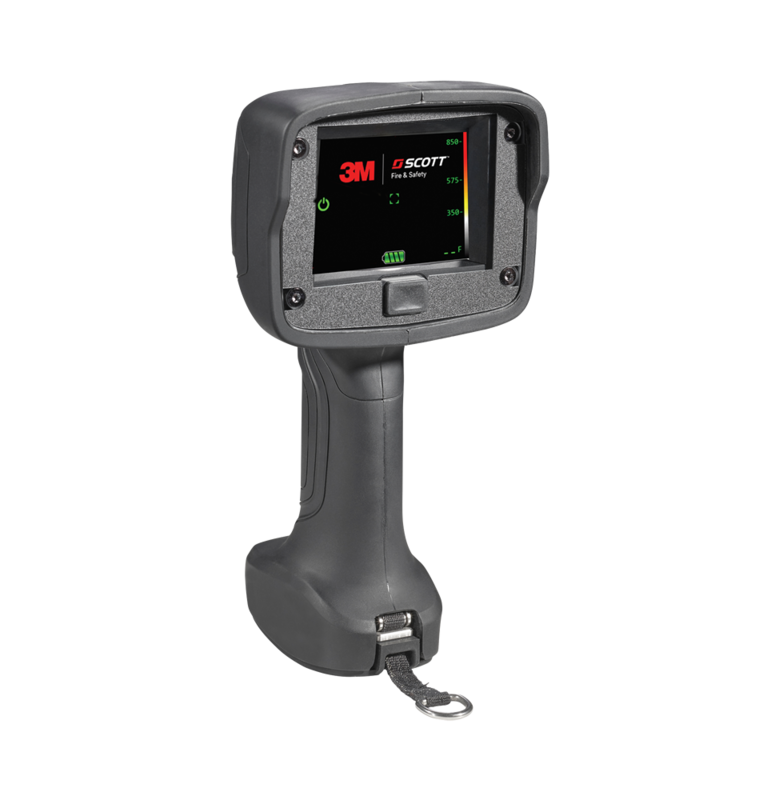 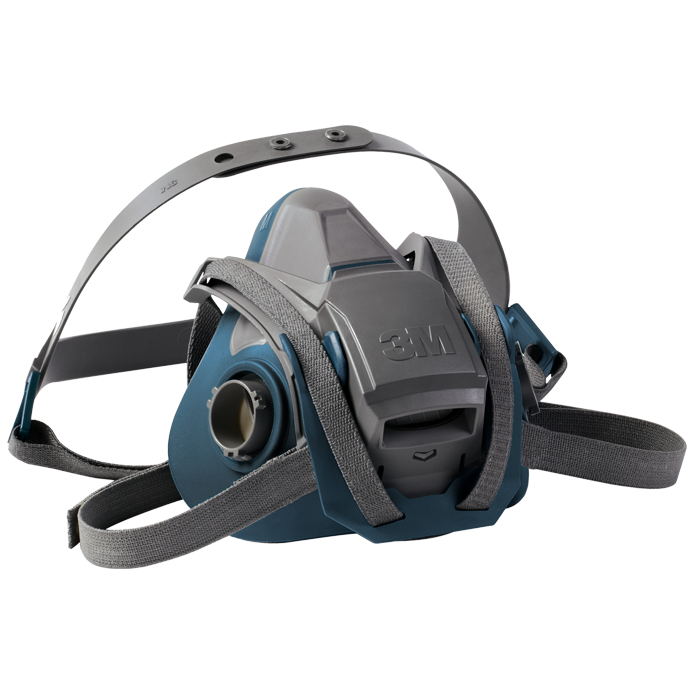 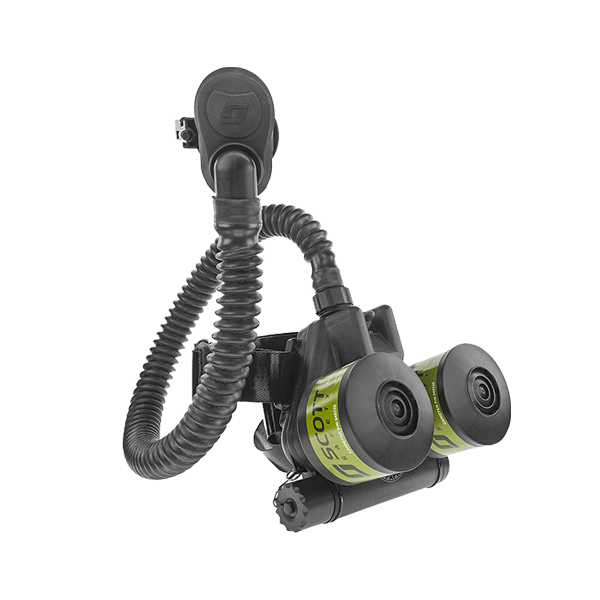 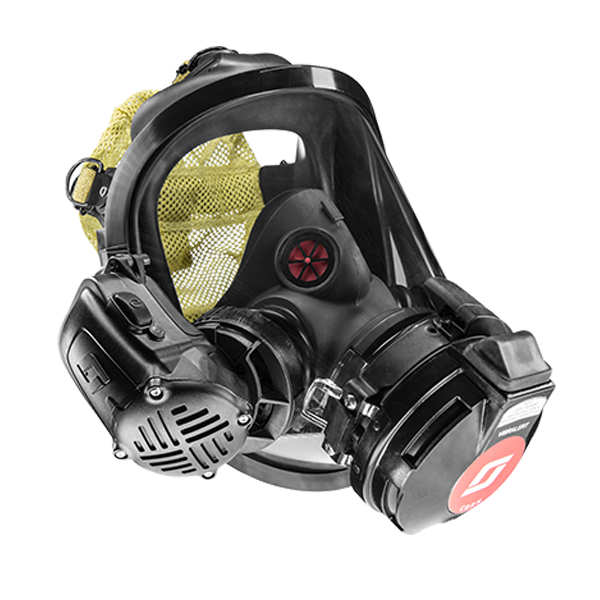 The Speed Evac mouth bit respirator provides the wearer with a timely escape from toxic non-IDLH levels of ammonia or acid gases (chlorine, chlorine dioxide, sulfur dioxide, hydrogen sulfide or hydrogen chloride). 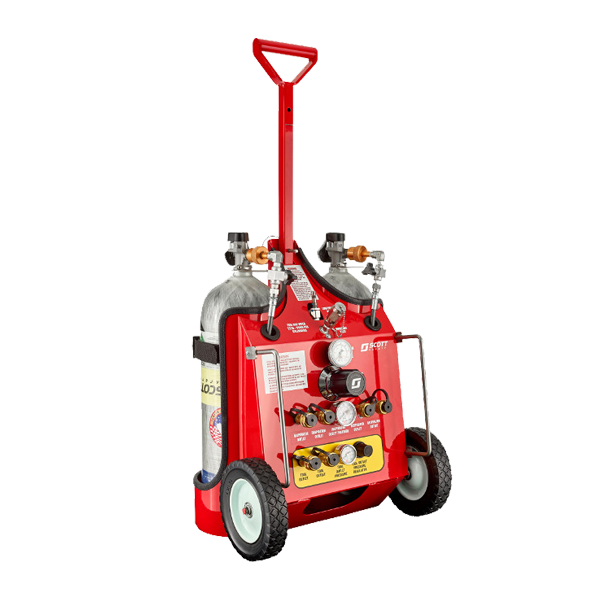 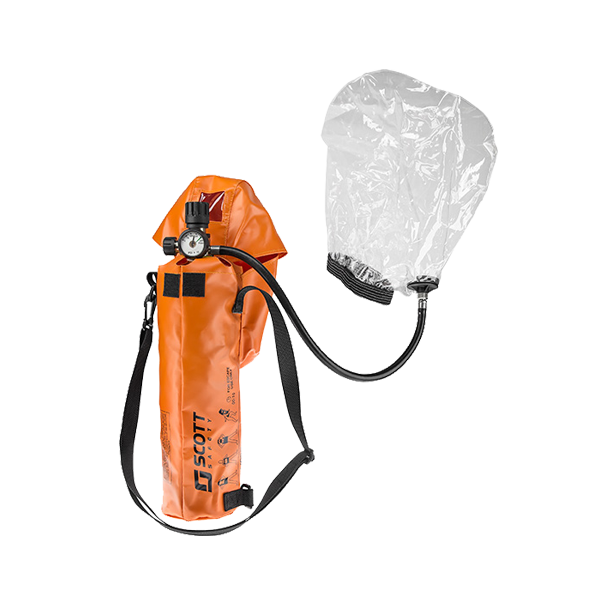 Speed Evac is small, lightweight and ergonomically designed so that it can be donned for immediate emergency escape protection. 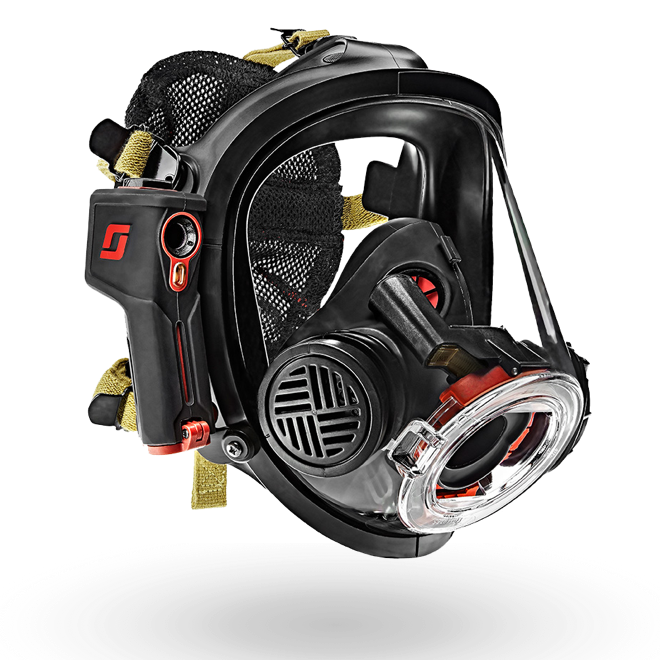 It is unaffected by facial hair and requires minimal training for use.